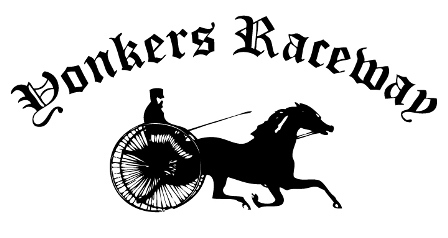 Yonkers Raceway boasts over a century of great racing history and tradition in New York. Founded in 1899 as the Empire City Trotting Club, the track ran thoroughbreds for nearly 30 years in the early 1900's. The legendary Seabiscuit captured the Scarsdale Handicap in 1936. In the early 1940s, the track became exclusively a harness racing facility which continues today. Yonkers Raceway is the harness industry leader with both the highest purse structure and most racing dates in North America. The best standardbred horses, drivers and trainers race at the Hilltop Oval five times a week, nearly year round. In 2006, legislation was passed in New York allowing video lottery terminals to be placed at racetracks and the Empire City Casino was born at Yonkers Raceway. The casino features more than 5,000 video lottery terminals, along with several fine dining and entertainment options for guests. Empire City Casino is open daily from 10am to 6am.